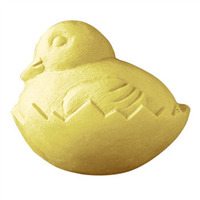 What's not to love about the Love Bunny Soap Mold? The bunny shaped mold has floppy ears, big eyes, heart-shaped paw pads and a big bow tie. Great for Springtime and Easter. 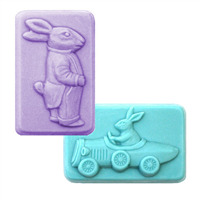 Bar Depth: 1.0" Bar Length: 2.50"
COMMENTS: Precious little bunny mold that is easy to pour the detail work. Cute size for additions to Easter basket treats. 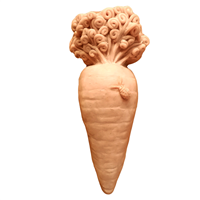 "This mold is so cute!" COMMENTS: Just received this mold. It is adorable. Very easy to color with pipette. Soaps pop out like a breeze!